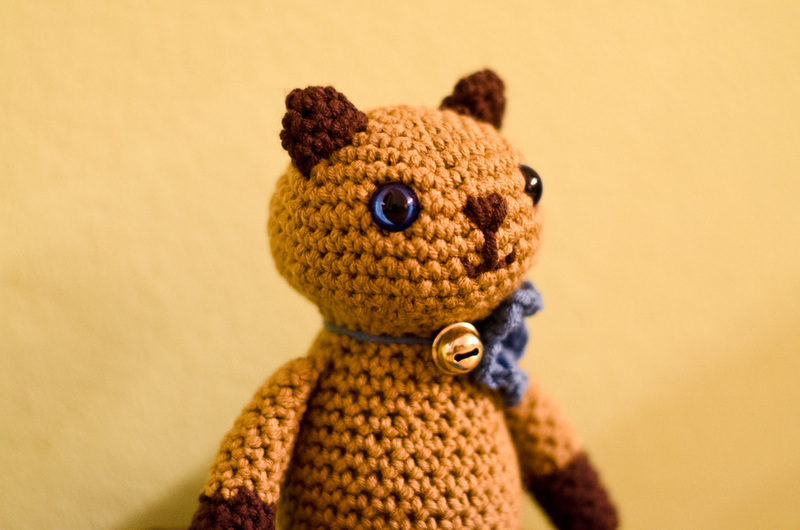 I’ve been asked to crochet a little siam cat for the best friend of hubby’s sister. 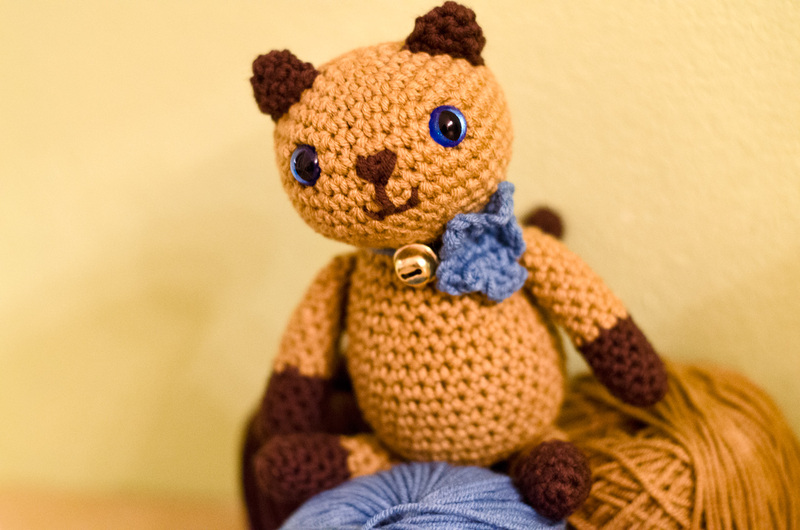 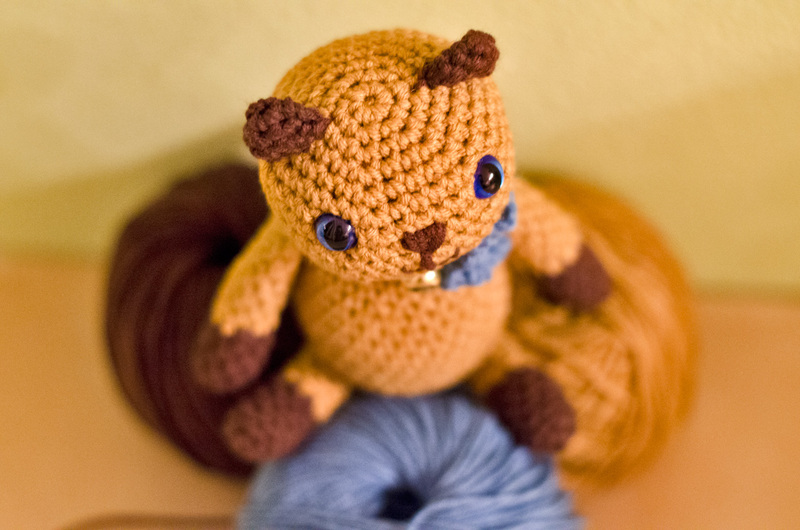 I found a lovely pattern named »Sitting Kitty« that was my base pattern for crochet a siam cat. 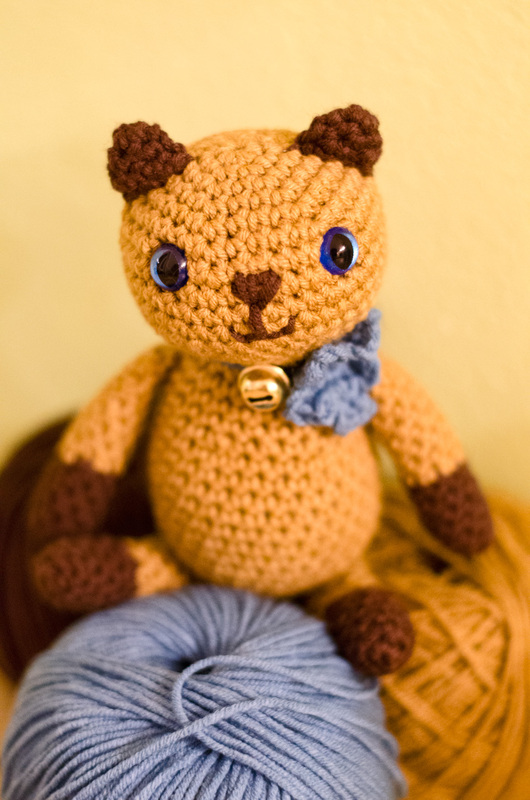 I just changed the colors and added a pair of beautiful blue cat eyes to get the siam cat look.